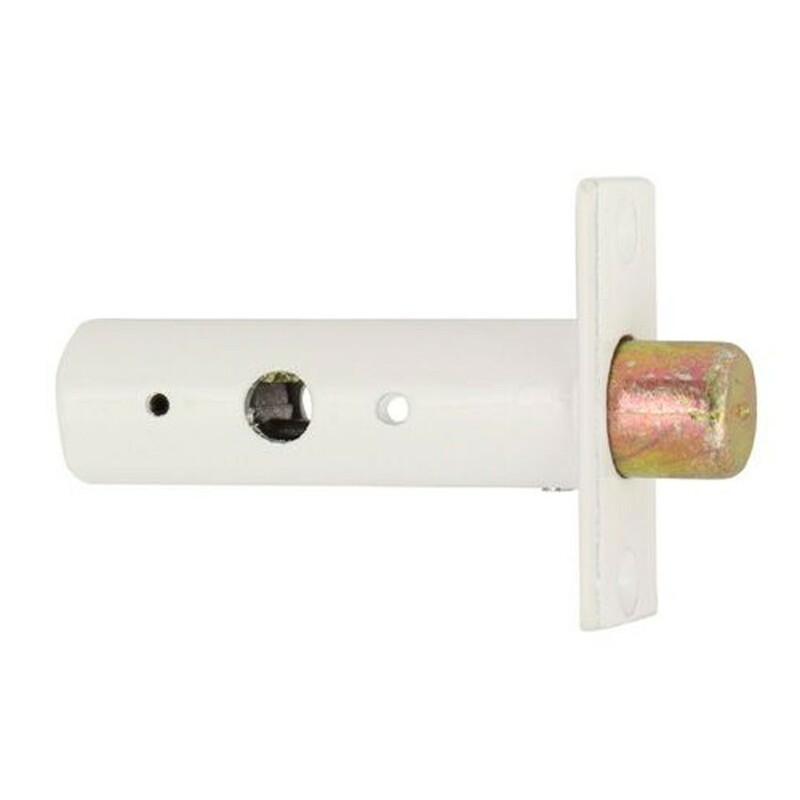 TSS Mortice Rack Bolt is suitable for use in all domestic, industrial and commercial environments. 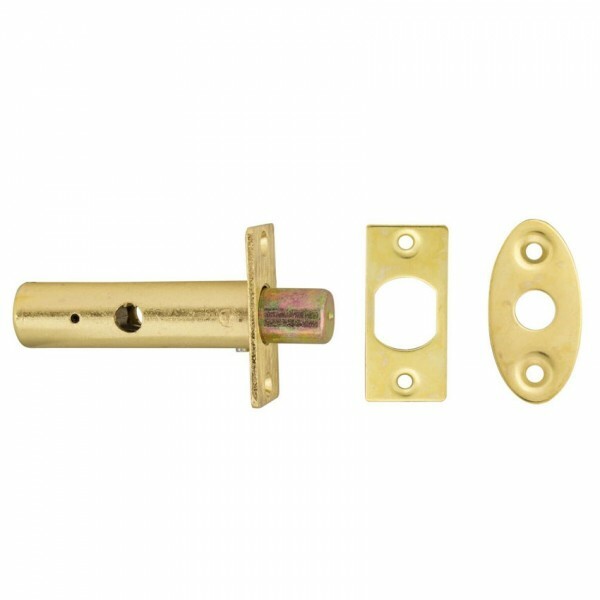 Supplied with 6 wood screws, strike plate and Escutcheon. A door security bolt available in nickel, white and brass finishes. Splined Key or Turn to be ordered separately.